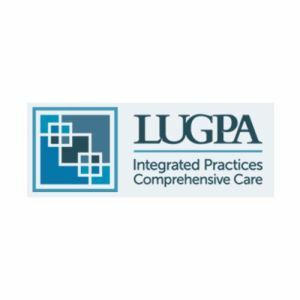 LUGPA has an ongoing relationship with PCF to share our patient materials with their network of urologists. This organization has also allowed PCF to attend their regional meetings at no cost. Visit https://lugpa.org for more information.